The tenth exhibition in the series, ArtLab @ The Lowe: Russia Unframed, explores the immense cultural, ethnic, racial, and religious diversity that formed Russia in the modern and contemporary eras. After 21 years of growing up in Longford, Ireland, Sean Finnerty decided to move stateside where a series of mature decisions that he failed to make led him to stand-up comedy. Join LAB Ventures as they host the second annual 2019 Future of Real Estate Tech Summit on May 14. 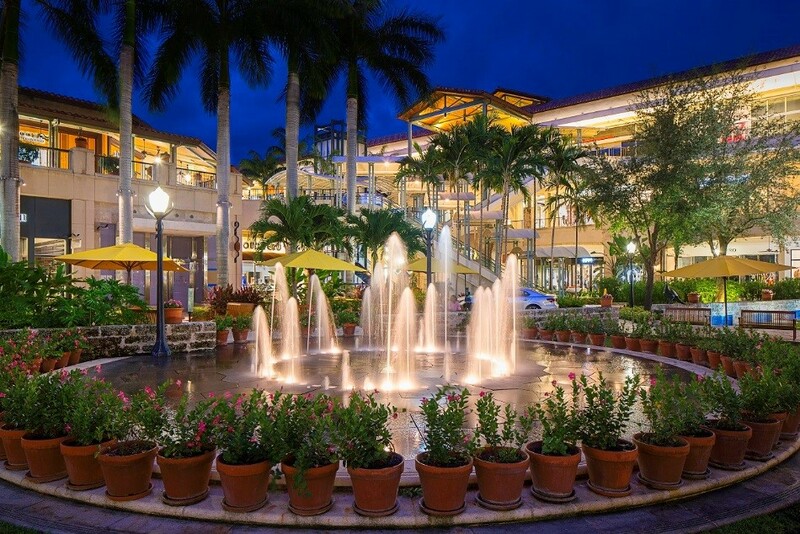 Shops at Merrick Park and the Coral Gables Community Foundation will present the first-ever “Shop & Stroll,” a progressive evening of shopping with sips, specials and surprises at select retailers to benefit several area charities on May 16, from 6-9 p.m. The crew will be bringing their usual brand of B-Boy Meets Beethoven and inviting some of Miami's best musicians to accompany us on stage at the beautiful Gusman Concert Hall!